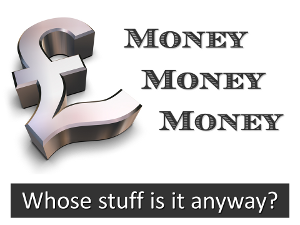 Money Money Money: Whose stuff is it anyway? 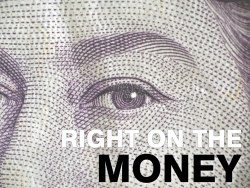 Ever wonder what it would be like to be listed in the Sunday Times Rich List? 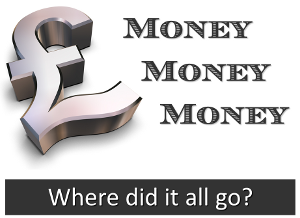 Money Money Money: Where did it all go? Who’s in control? 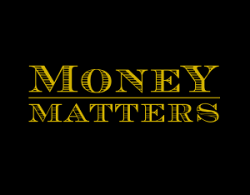 Are you in control of your money, or is your money in control of you?